With over 30 years’ experience, Hewlett Packard Enterprise’s (HPE) work within the public sector has developed a capability to navigate the pressures exerted on individual departments by both internal and external influences and drive change. These challenges are not unique to public sector. As a company with global reach, these are challenges HPE has seen before and worked with our customers to address these challenges. In this world of relentlessly shifting demands and rapidly advancing technology, the key to enabling change is agility; the ability to react quickly to those ever changing demands in a fast and efficient manner. In order to assist our customers in addressing these challenges, HPE itself has had to evolve and become more agile and creative in the solutions we can bring to customers. 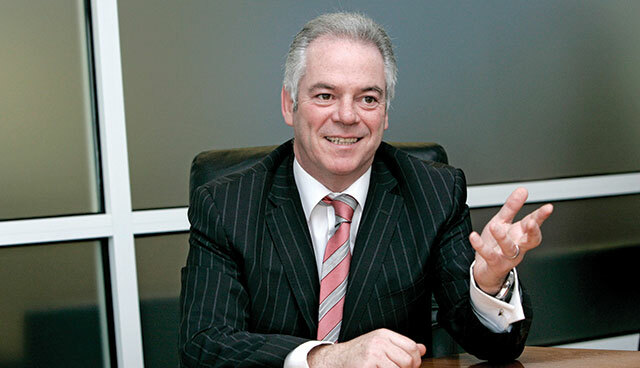 It is for this reason that Hewlett Packard Enterprise has updated our strategy and reengineered our organisation to become a leaner more dynamic company. 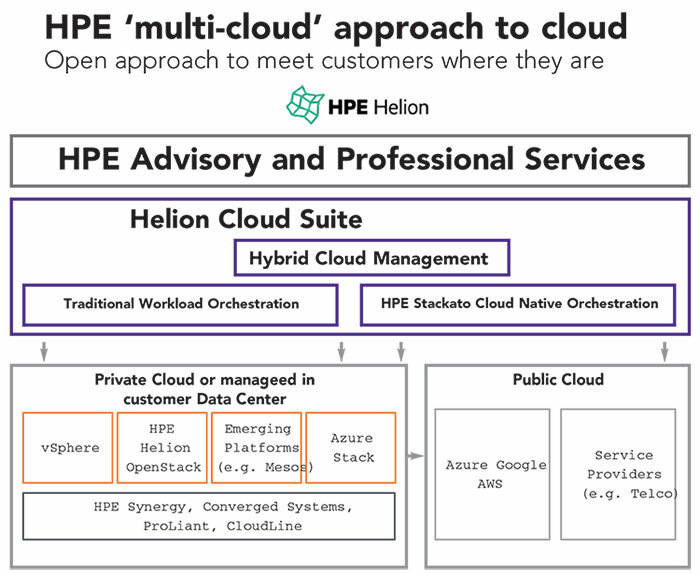 This along with our new focus on strategic partnerships with companies such as VMware, Microsoft, Docker, and Scality and targeted acquisitions of SimpliVity, Cloud Cruiser and Niara, has positioned HPE to be the preferred provider of on-premises private cloud solutions and hybrid IT. For many legacy organisations services and applications have been delivered through dedicated, silo environments. This has served us well, but into the future we need be open to having some of these services delivered from shared centres of excellence or even public providers. The challenge with this is how do we keep sight and control on these resources without increasing the management overhead. In essence we need to adopt a services view of the world and ensure that we achieve the right mix of dedicated IT, private and public cloud today, but keep it flexible enough so that the mix can adapt and change as the demands require. For example, you want to deploy a central Hadoop cluster for public sector data analytics, or migrate the Government e-mail to Office 365, or consume resources from Amazon or Azure for development, then you need to put an appropriate framework around all of these services to ensure that you are consuming these at the optimum cost without sacrificing security. 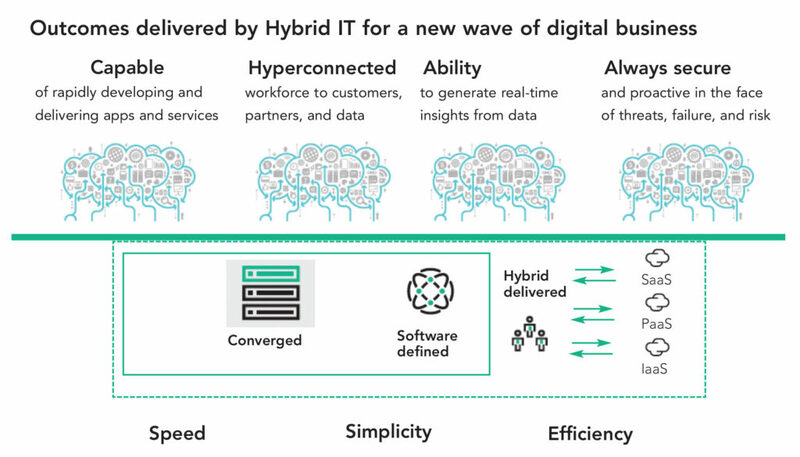 The Hewlett Packard Enterprise hybrid strategy, summarised in the image above, brings together the best of technologies and services available from HPE to assist you in achieving the right mix of private and public resources to drive public sector services. At Hewlett Packard Enterprise, we see better options through a converged, software-defined infrastructure that provides fast, agile, simple, and efficient service delivery. Organisations need to step back and look carefully at: their options, risks, and gaps; their readiness; and transformations across people, processes, and technologies. The ultimate goal is to build a hybrid IT environment and become a broker of services to your organisation — with choice in delivery models and without complexity. 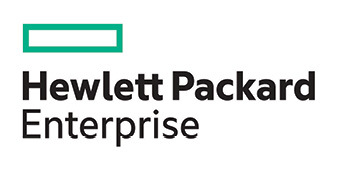 Ideally you need a partner like Hewlett Packard Enterprise who has the experience to understand the service models, service broker function, as well as infrastructure architecture, design, and technologies that are right for your business. Put simply moving to hybrid IT can be broken down into these three simple steps: Define Your Right Mix; Power your Right Mix; and Optimise your Right Mix. Achieve the right infrastructure, right cost, and right performance for applications. To achieve this, you will require an understanding of business views and outcomes, the organisational impact of such decisions and then apply architectural considerations required to deliver the services to the organisation. To assist we can take your understanding of the services you deliver and apply HPE technology consulting expertise to help you Identify your current IT state, roadmap and ultimately transition to your desired future state. Build your infrastructure and operations to keep pace with your enterprise’s new applications and requirements. Your ability to serve your stakeholders should not be confined to one resource provider at a time. HPEs expertise and product set will allow you to view all of your resources, internal and external, centrally therefore allowing you to choose the best resource pool for your organisation. Change is constant and this will be no different in a hybrid world. Your Mix will have to be agile enough to adapt when you need it. Therefore, you need to automate and orchestrate your infrastructure mix and transform your app delivery at the right cost and right time. With the tools and services available from Hewlett Packard Enterprise, we can help you reduce app development time, testing time and accelerate application delivery by reducing infrastructure provisioning time. Hewlett Packard Enterprise uniquely combines IT expertise with innovations in infrastructure, software, and services to create the IT solutions to accelerate your organisational goals. We can bring the right internal expertise and a broad set of external partners to deliver best of breed infrastructure, services, and solutions designed to a roadmap that moves you to your desired state in a step-by-step manner which is consistent with your business model. Going forward, it is evident that mobility and connectivity are going to be core foundations for the public sector. Many believe that this starts and stops with mobile users, apps and devices, but there are some very fundamental areas that need to be addressed to make this work. Again, like the area of hybrid IT, we need to ensure that security is at the core, we need to assume that connectivity is going to be constant and therefore reliability needs to be 100 per cent on a 24/7 basis. This requirement alone is going to force a change in how the applications are developed and updated. Now we are looking at potentially embracing micro services and DevOps to facilitate rapid change. But the change needs to be based on insight, so we need to place a great deal of emphasis in analytics at the edge. Knowing how the services are being accessed, from where and by whom. The combination of embedded intelligence with connectedness creates a goldmine of new data that, when harnessed, provides us with the potential to better understand the world around us, our citizens and obtain answers our biggest questions. internet of things (IoT) tools should be both scalable and extensible so they can serve as a platform to address future business goals. HPE IoT solutions are both massively scalable and extensible to serve a broad range of use cases. The technical challenges associated with bridging between business goals and the IoT architecture may be more easily overcome than the political hurdles needed to achieve alignment within an organisation. Existing agendas and projects in process may catalyse different interpretations of the strategic goals or business objectives, challenging other groups to align with their interpretation. Stakeholders from different business units may vie for control of projects and agendas, threatening to withhold support or funding if their particular vision isn’t implemented. Achieving new levels of collaboration required across management, product, engineering, IT, and operations organisations may necessitate the intervention of a neutral third party. To this end HPE’s Technical Services Consulting organisation has crafted an IoT workshop to help define a unified vision for IoT projects, build alignment with key stakeholders and identify strategic objectives and quick wins. For more information, please see: https://www.hpe.com/h20195/v2/GetPDF.aspx/4AA6-7269ENW.pdf. HPE Aruba has a great portfolio spanning four areas; one hardware and three security. Hardware – starts with security at the heart of the hardware. Every switch, every device. Aruba owns 60 per cent of the US secure government market – US National Government, military, intelligence community. ClearPass (software) – offers policy management and enforcement for mobile and IoT devices. The ability to on-board users and things e.g. devices, phones etc. Analytics and Location Engine (ALE) (software) – platform which is tied into the user to enable better customer engagement e.g. Levi Stadium case study – buildings know who we are how we move. Stadium pushes advertisements from vendors, customers free Wi-Fi, use apps/virtual loyalty cards to push offers and updates. AirWave (software) – provides single view of the network and offers predictive network monitoring and reporting and aims to reduce the burden for network operations. Its deeper visibility to device, app and infrastructure health allows network ops identify possible problems in the future before they happen. 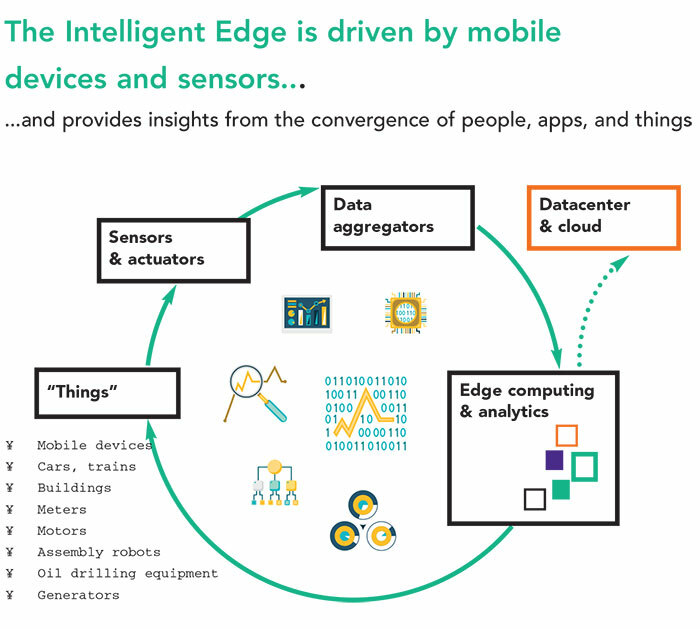 Hewlett Packard Enterprise has one of the broadest product portfolios in the industry to meet your Hybrid IT and Intelligent Edge aspirations as well as a vast pool of expertise and resources in the form of our Technology Consulting organisation who are willing and are ready to engage with you to move forward. 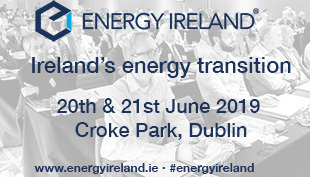 For further information on any topic discussed in this piece please contact Michael Connolly, HPE Public Sector Sales Director.